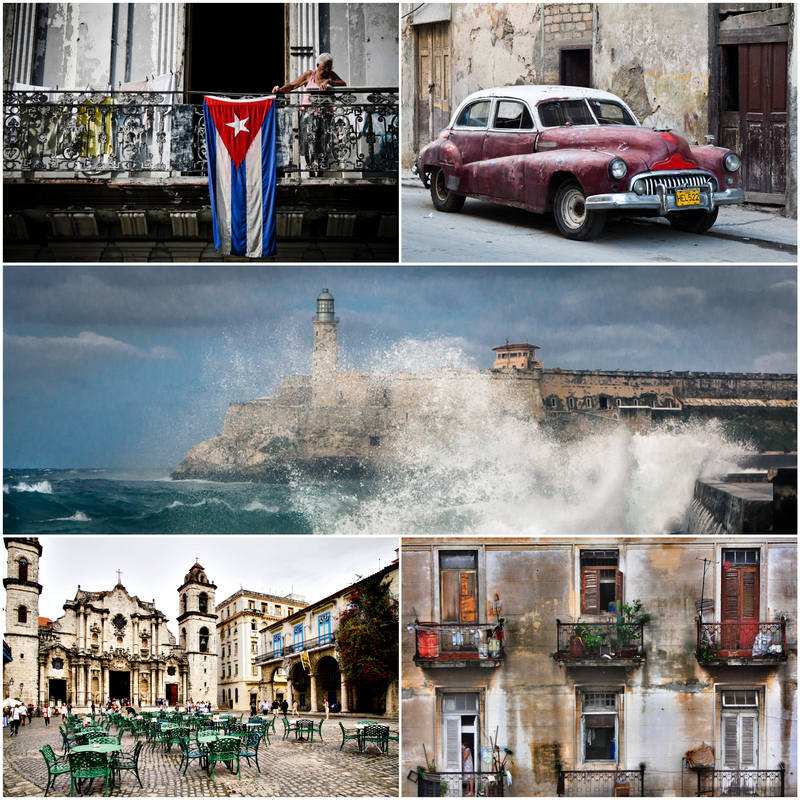 If we talk about Latin America these days, most likely Cuba comes first to our minds. For that reason, our virtual musical trip today will take us there, with the sounds of the legendary Buena Vista Social Club. 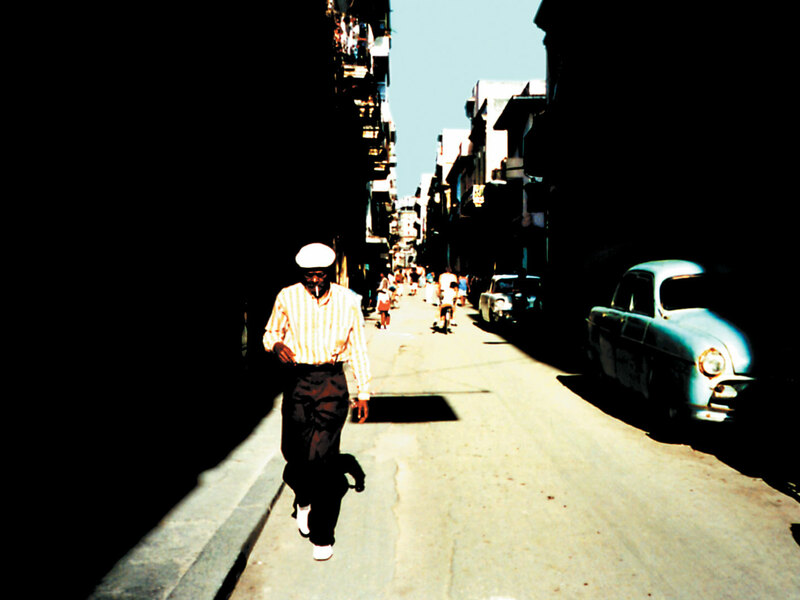 Buena Vista Social Club is a Cuban band, whose name was inspired by a 1940’s member club in La Havana. It was created in 1996 by Cuban musician Juan de Marcos Gonzalez and American guitarist Ry Cooder, but included as well traditional Cuban musicians, who had performed at the original Club: Compay Segundo, Ibrahim Ferrer and Ruben Gonzalez, among others. The recording of this band was a great success, and inspired German director Wim Wenders, who captured two live concerts in Amsterdam and New York, interviews to the musicians together with images of La Havana for a documentary, also named Buena Vista Social Club. Both the recording and the documentary started what many called “Cubamania”, inspiring people to get acquainted with cuban music and salsa dance. Although the original band only performed live twice, some members of the original group (Guajiro Mirabal, Aguaje Ramos and Barbarito Torres) continue to perform together as a part of the Orquesta Buena Vista Social Club, while Omara Portuondo and Eliades Ochoa have their own group.